Introducing headphones designed so nothing will get between you and your music. Sound True Ultra in-ear headphones deliver deep, rich sound across a wide frequency range. And the sealed acoustic design comfortably immerses you in your music, so you can hear every detail. The proprietary Stay Hear Ultra tips, available in three sizes, stay soft while giving you a secure fit. The inline microphone and remote let you easily switch between calls and music with your iPhone, and provide control for select iPod, iPhone and iPad models. A carrying pouch to store and protect your headphones is also included. 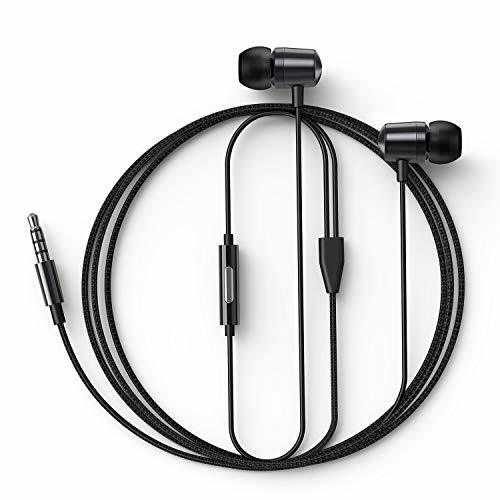 Included: Sound True Ultra in-ear headphones; 3 pairs Stay Hear Ultra tips (S, M, L); carrying pouch; clothing clip. Special tuning on 9mm Bass Driven Dynamic Drivers. Feel the deep and sub-level strong bass. Headphones provides Powerful bass enhanced sound with superb musical detail. Deep, rich sound across a wide frequency range, enhanced by a sealed acoustic design for better immersion in your music. If you have any questions about this product by SOUNDTRACK, contact us by completing and submitting the form below. If you are looking for a specif part number, please include it with your message.